These devices allow you compress cardboard into small, manageable bales, giving you less waste to deal with. They’re incredibly useful devices, but like any machinery, you need to exercise precautions when using them. Here are a few ways to make sure you’re using your cardboard baler safely. Safety starts with proper training. Make sure everyone on your team has gotten proper instruction from qualified personnel on how to run the baler. Encourage them to study the operator manual and document training at each stage. If you have any employees who are under 18, keep them away from the baler. Not only is this a good practice in terms of safety, it’s the law. OSHA says balers are for adults only. Warning labels on your cardboard baler should be kept well-maintained and put in places where they are easy to read. Some must-have warnings may include pinch-points, high voltage and operator age. Your baler might turn your old cardboard into a compact cube, but those bales will still be pretty big and heavy. Make sure you’ve trained your workers on the right way to handle the equipment you’ll need to remove and store those bales. Your facility needs to have the right conditions to store and stack the bales safely. Most balers operate using intense hydraulic pressure, which means addressing any oil or liquid leaks and/or spills as soon as possible, as these can alter the pressure affect the effectiveness of the baler. Inspect the hoses on your cardboard baler regularly for mechanical abrasion, cuts or other damage. Hoses are susceptible to age and heat, so replace them as you see signs of wear or heat damage. And keep the baler’s electrical panels free of dirt and debris, while making sure the electrical panels are securely closed. And as with the hoses, inspect the baler’s wiring and conduits regularly. 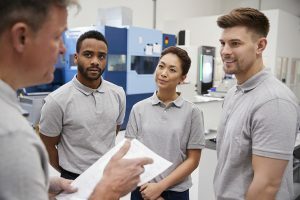 If you notice any signs of damage, repair it right away so that the safety of your workers and the effectiveness of your machinery isn’t at risk. 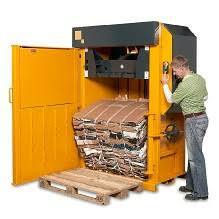 Conduct routine safety checks on your cardboard baler and fix any issues as soon as possible. Make sure your machine is well maintained. Keep an eye out for structural issues such as cracks or signs of stress on the machine’s frames, welds and cylindrical mouths. If something seems off, exercise caution and suspend operation until the baler meets proper safety standards. Has your cardboard baler seen better days? 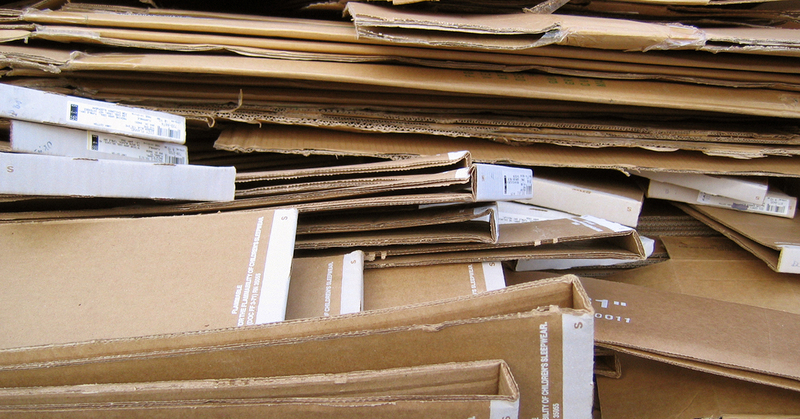 Does your facility feel like it’s drowning in cardboard? Turn to KenBay for help. 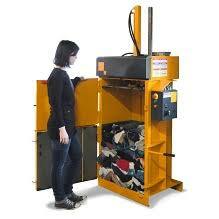 We carry a range of different balers and compactors, designed to deliver long life, excellent reliability and optimal levels of safety with the lowest possible maintenance costs. From distribution centers to warehouses to industrial facilities, we’ve helped clients around the country save both space and money. Contact us today to learn more.